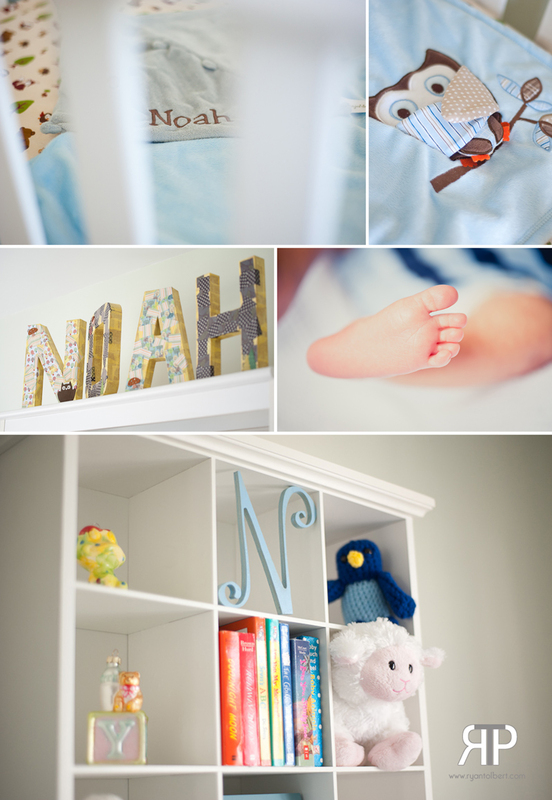 What a joy it is to photograph newborns and capture all the newness that they have to offer. Noah was welcomed to this world on April 12th, 2012 and weighed in at 6lbs 13ozs. I can’t believe he already has a full head of dark hair (I’m sooo jealous). I think he is destined to be Mr. tall, dark and handsome. He is so precious and I love how he has his tongue sticking out!